When we announced we would be moving to Honduras, it began to hit my husband and I: this is real! We are really moving our family to another place. The other day we were driving around town, and Jason mentioned how he is finally familiar enough with our city to feel at home. He has lived here for over fifteen years. I’ve always lived in this area, so saying we will be leaving feels so sad. It is exciting and amazing to know God is leading us to Honduras, but there will always be a piece of me here in the hills of West Virginia. It is home for me, no matter where I go. 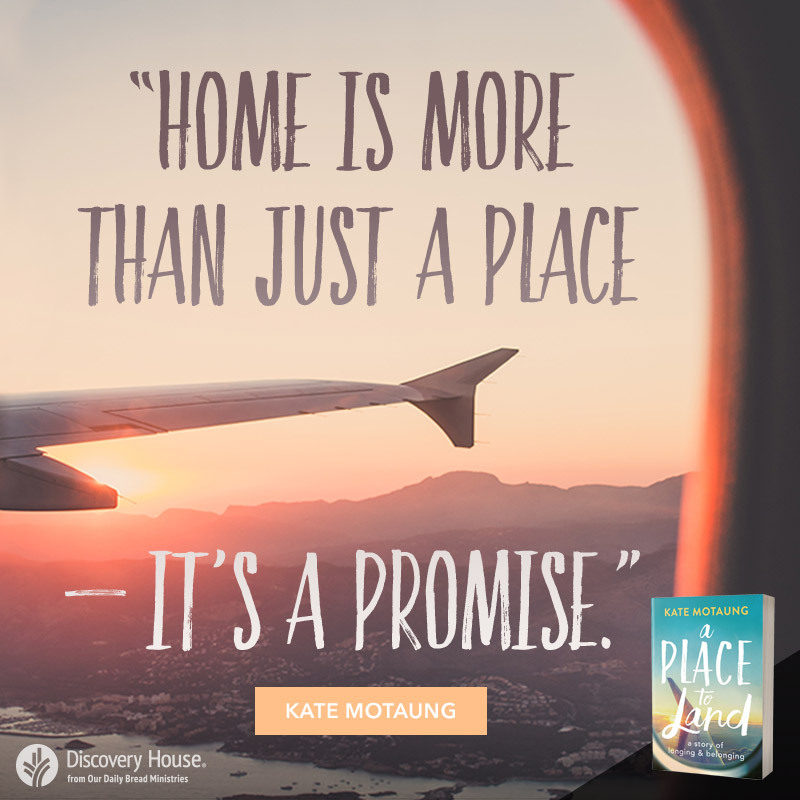 When I first began reading Kate’s book, A Place to Land, I totally related to her pull to move to South Africa but also the pain of saying goodbye. I’m going to be walking that road very, very soon. Through her story I saw my own. 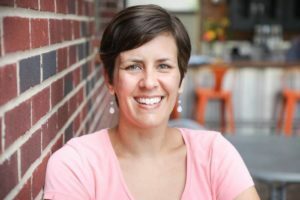 Although I haven’t lost my mom to cancer, or moved yet, I too have felt like I didn’t belong. My dwelling place is in the Lord. 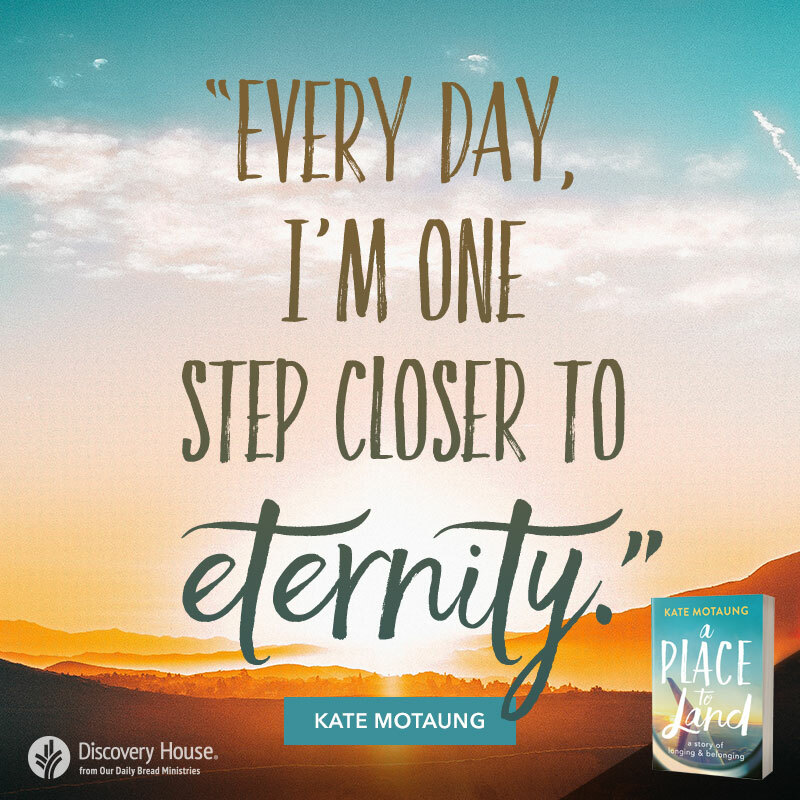 Reading Kate’s book felt like a fresh breath of air into my tired soul. Do you long for something, you can’t quite put your hand on? It might be home. 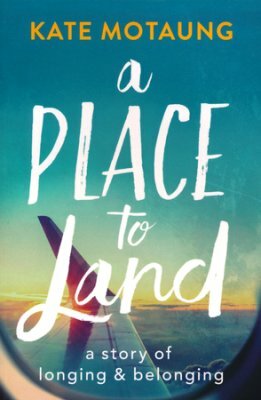 And if you have every struggled with fitting in or finding your way, this book is for you. Written from an honest, friend-to-friend perspective, I read the book in just a few days. I didn’t want it to end. 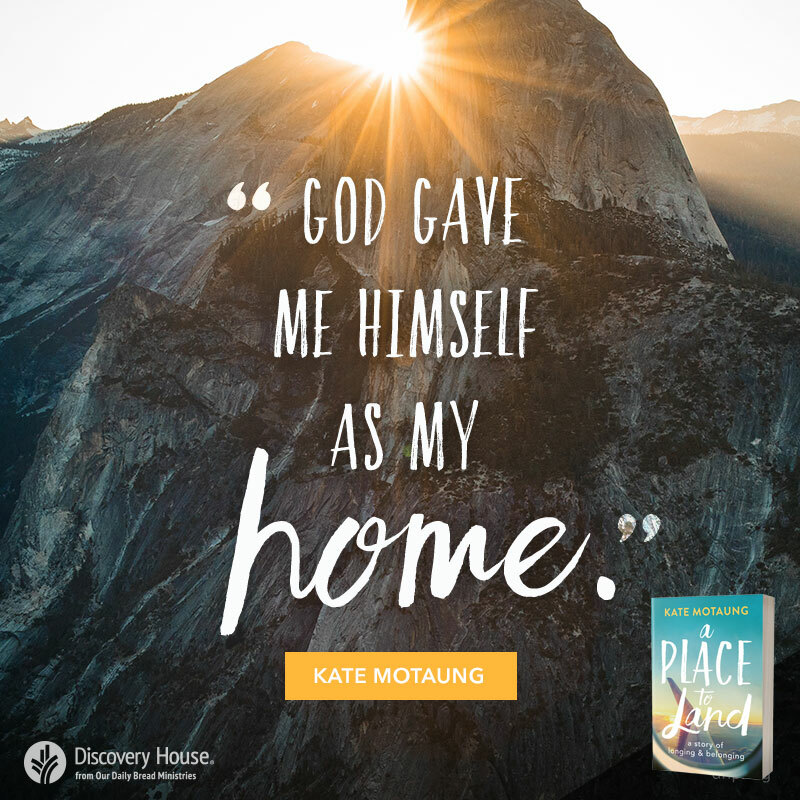 As our family prepares to uproot our lives (and the lives our family), we pray we will remember the truth: God is our dwelling place and the place of longing and belonging is found in Him. 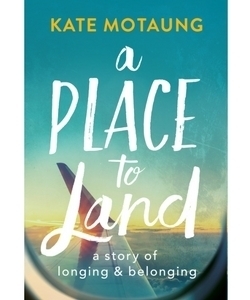 A Place to Land is a globe-spanning memoir that wrestles with the question, ”Where is my home?” Kate Motaung watched ”home” slip away again and again–through her parents’ divorce, a foreclosure, two international moves, ten rental homes in ten years, and her mother’s terminal battle with cancer. **Affiliate links have been used on this page. If you choose to click through to make a purchase, I will receive a small commission at no extra cost to you. Thank you in advance for your support! Thank you so much for sharing, Sarah! What a gift to read that this book was a blessing to you. Praise God. I look forward to seeing how the Lord continues to lead your family!